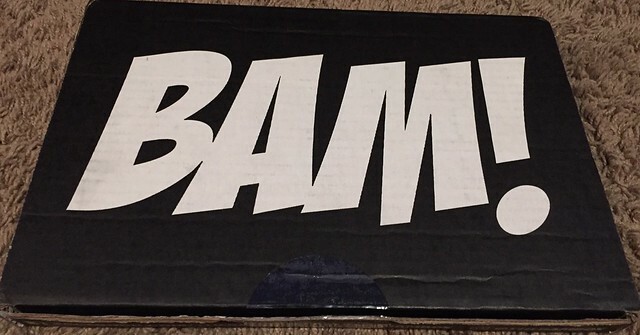 “The Bam Box was founded in 2015 by Bloof, the same team of geeks, comic book lovers and pop culture collectors that started ComiconAuction.com. We love collecting. We love the thrill of it, the mystery of it and especially that feeling you get when you have a collectible in your hands that you are really excited about. So we set out to bring something different to everyone. 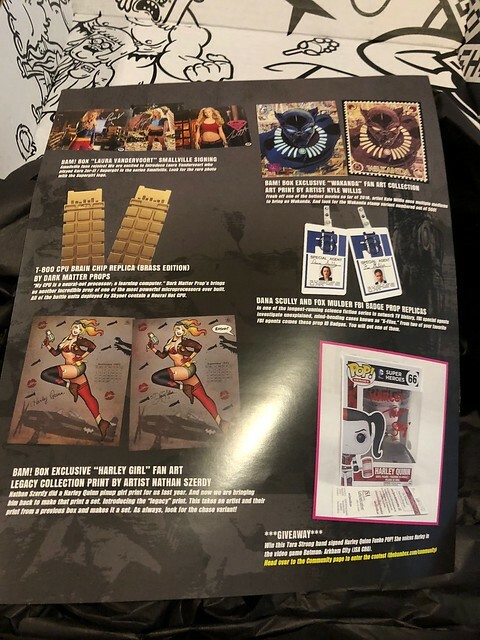 There is a nice, glossy page of the items included, which is a necessity for some items at times! T-800 CPU Brain Chip Replica – Terminator fans can power up their Skynet unit. This is a nice, heavy replica that’s definitely heavier than an actual chip would be. But it won’t break! 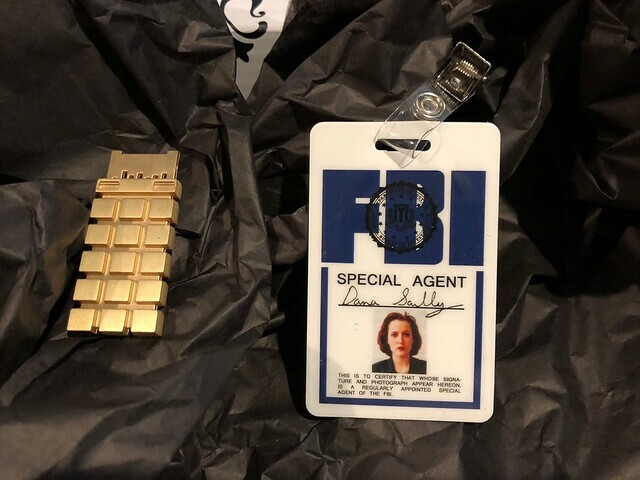 Dana Scully FBI Badge Prop Replica – X-Files fans could have also received a Fox Mulder badge. 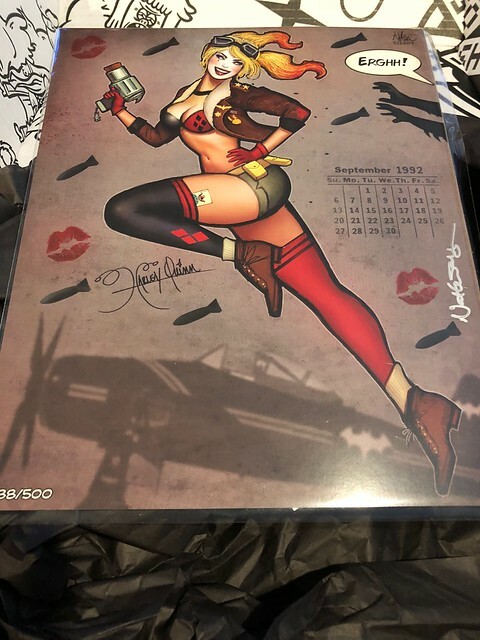 Laura Vandervoort Signed Print – She played Supergirl on Smallville, she was the star of Bitten, but my favorite was her role on the V reboot. “Harley Girl” Fan Art Print – This is a miss for me, as I don’t care for the pin-up look nor Harley Quinn. Wakanda Fan Art Print – I usually don’t care for fan art. 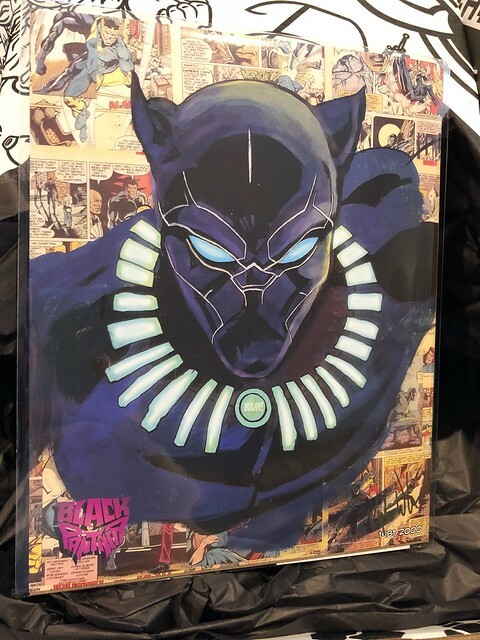 But this print of Black Panther is pretty great. There were no filler pins this time, which I didn’t mind at all! The descriptions on the list of included items is nice, but if I wasn’t a fan of the show or movie, I wouldn’t have known what franchise some items are from, like the chip. The Laura Vandervoort signed print was impressive. But the Black Panther print was my favorite item.